As if wrapping Christmas presents wasn’t already enough fun. Really, that’s the best bit. Well, that and seeing the face of your giftee light up when you present them with a perfectly wrapped parcel of goodness. 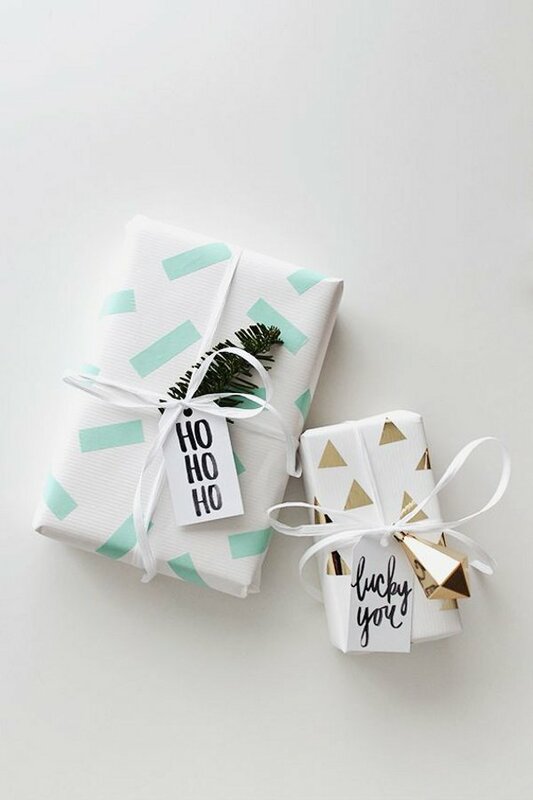 If you’re looking to up your gift wrapping game, this is the year to cast aside the usual store bought stuff, throw yourself into the festivities and do your own thing. 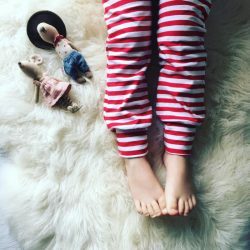 Get the kiddos involved too, make it a crafty affair. It’s not like they’d need an excuse to get down with some colorful paper, paint and glue. 2. 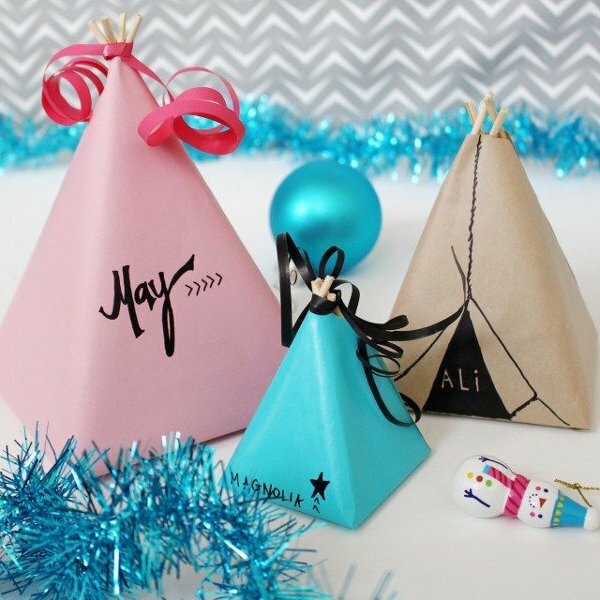 Teepee Gift Wrap: Oh so pretty and a lot easier to craft than you may think. Don’t quite believe me? 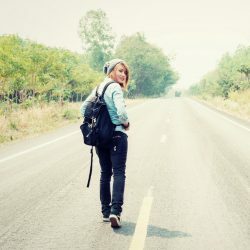 Follow the step by step over at A Joyful Riot. You’ll see. 3. 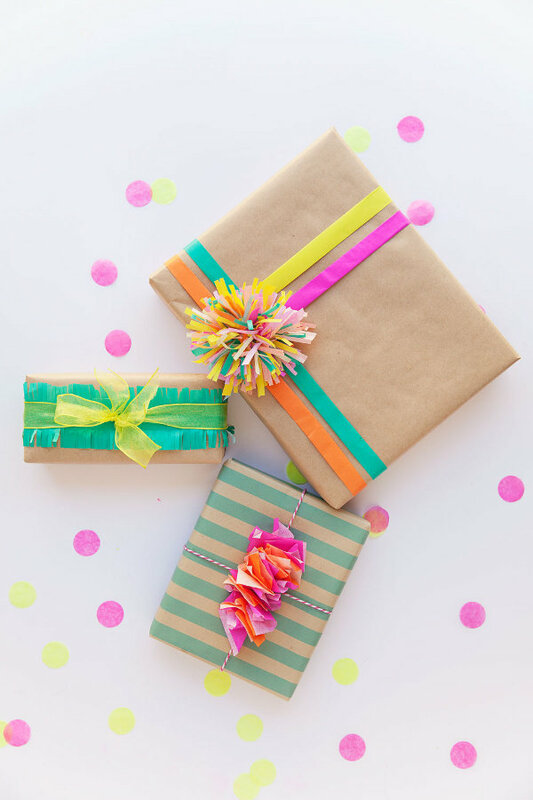 Washi Gift Wrap: For a quick and easy way to spruce up plain gift wrap, head on over to Almost Makes Perfect. 4. 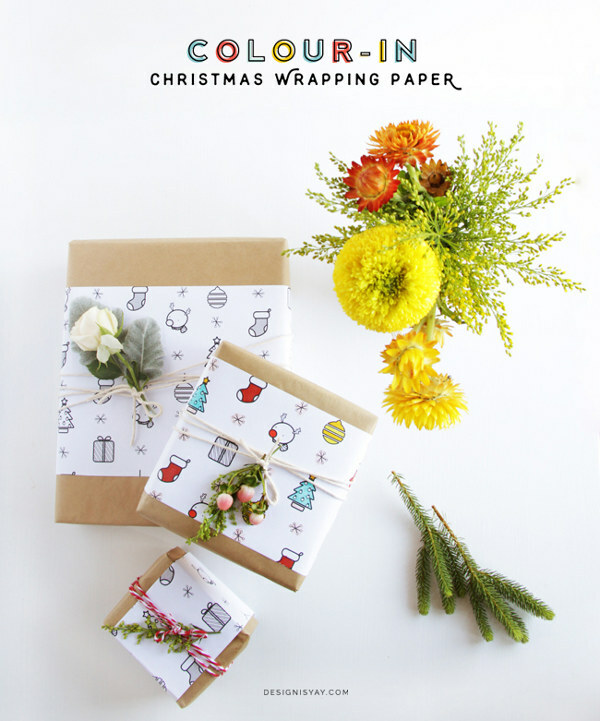 Color in Christmas Gift: Wrap your little ones pressies in this DIY gift paper and it will serve two purposes. 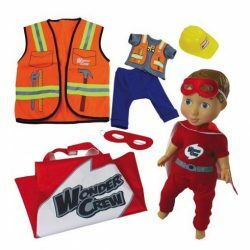 1) It’ll add the cuteness factor and 2) When they’re done (carefully) unwrapping their parcel, they’ll get a neat coloring activity as part of the deal. Go grab this free printable over at Design is Yay. 5. 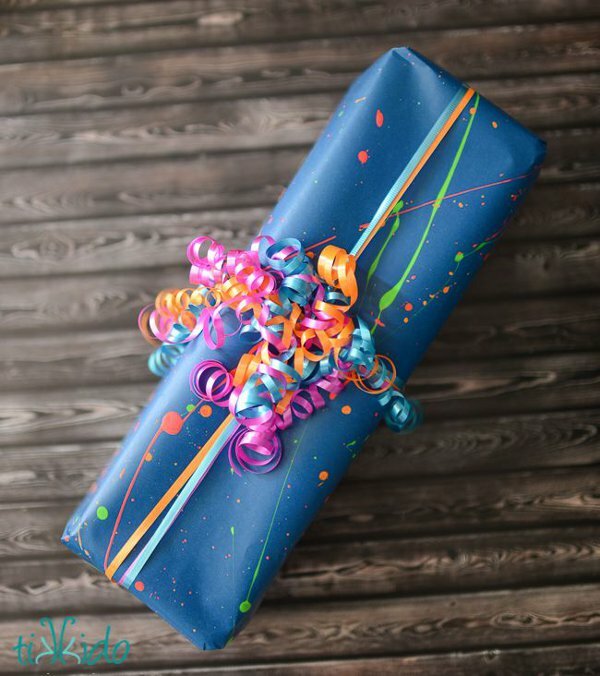 Neon Splatter Paint Gift Wrap: This will get real messy people, but what a way to create a design that’s totally different. Every single time. 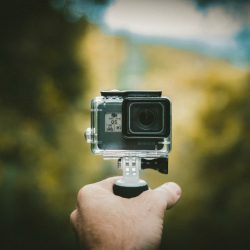 Check out this fun tutorial at Tikkido. 6. 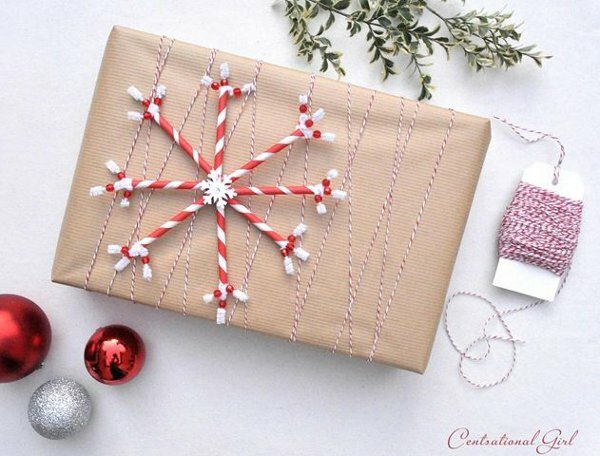 Paper Straw Gift Wrap Idea: This beautiful straw snowflake will make a gift look real fancy. Simple, yet effective. Centsational Girl’s easy to follow tutorial will break it all down for you. 7. 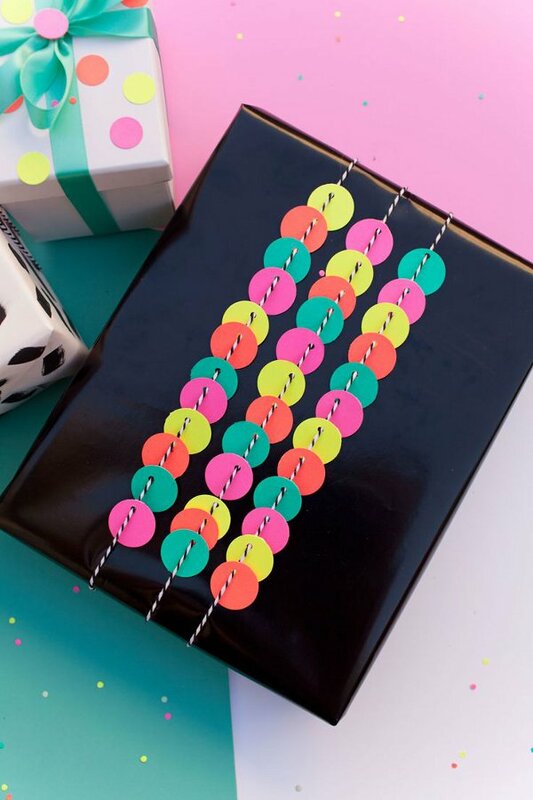 Printable Gift Wrap: Not just one, but five modern wrapping paper designs to lavish on your giftees. Printables courtesy of My Poppet. 8. 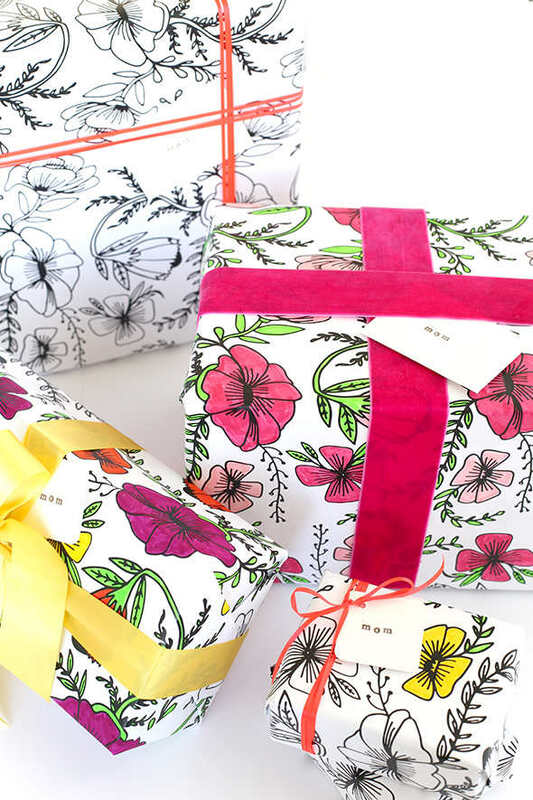 Printable Floral Gift Wrap: Really loving color-in gift wrap. This would be a great wrapping paper idea for a birthday or mothers day present. Even if the kiddos don’t quite manage to keep the coloring within the lines. You’ll find the free printable at Say Yes. 9. 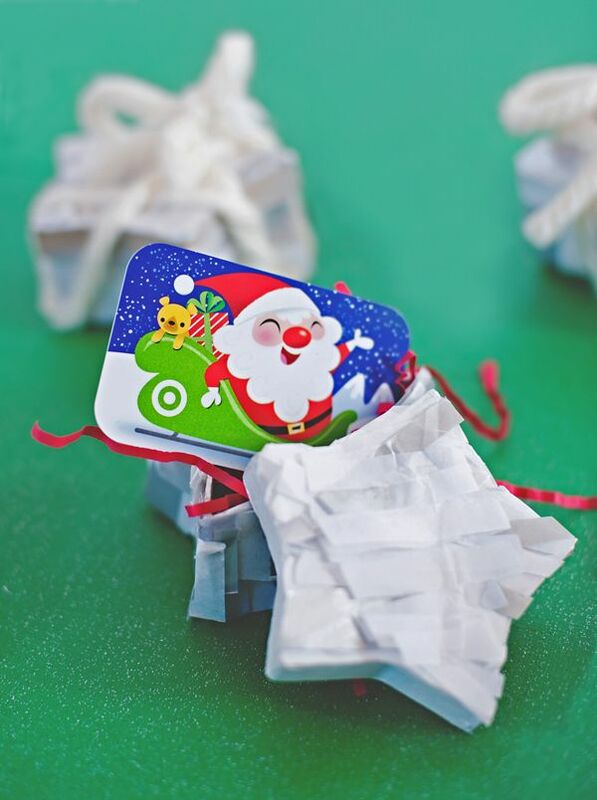 Star Pinata Gift Wrap: Ever wondered how best to present a gift card? If you feel like doing something a little more special than sticking a card in an envelope, take a peek at this tutorial by A Subtle Revelry. 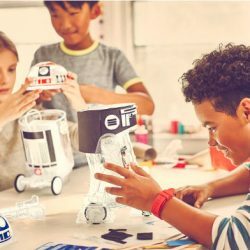 The kids will love the gluing element of this DIY. Psst, this also doubles as a cute trinket box. 10. 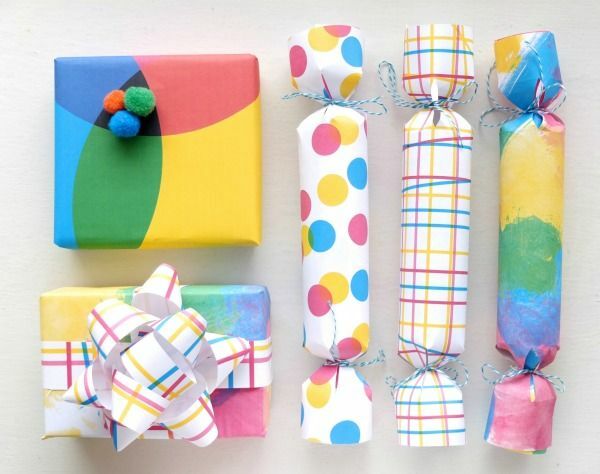 Punch Hole Gift Wrap Ideas: A novel way to dress up any gift. Find the step by step over at Tell Love Party.